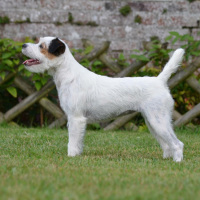 Conformation is the official name for “dog shows.” While they may seem glamorous, the true purpose of conformation showing is to evaluate breeding stock. 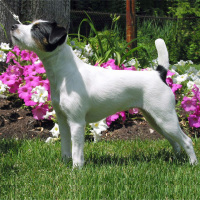 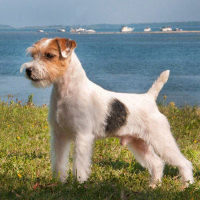 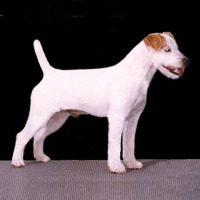 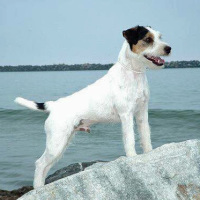 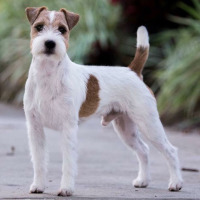 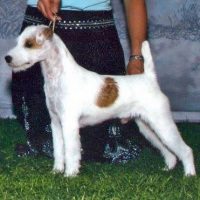 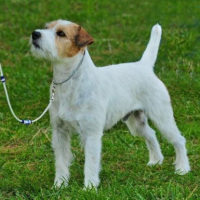 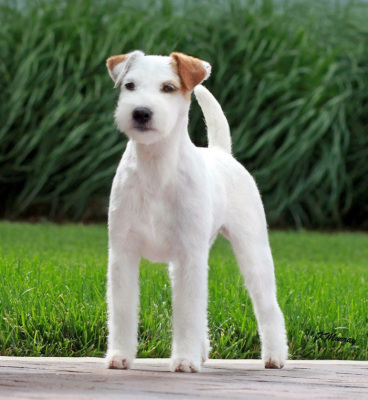 The dog’s conformation—his overall appearance and structure—is an indication of the dog’s ability to produce quality purebred puppies, and that is what is being judged in the ring. 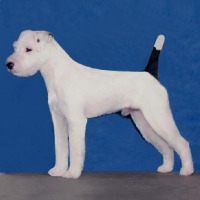 That’s why mixed-breeds and spayed or neutered purebreds are not eligible to compete. 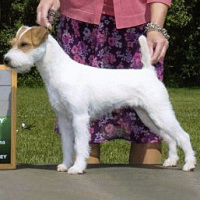 Many times a new exhibitor will get started in dog shows by finding a mentor, usually the breeder they acquired their puppy from. 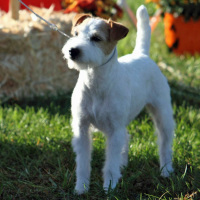 Many AKC clubs also offer handling classes to teach owners how to present their purebred dog to a judge at a dog show.